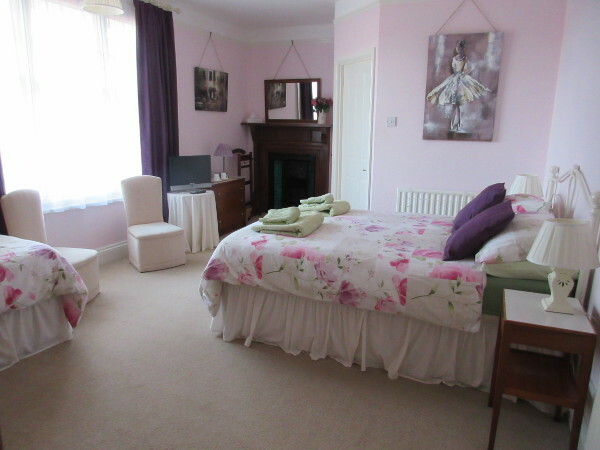 Our rooms are en-suite or with a private bathroom and are tastefully furnished. We try to make your stay as comfortable as possible. You can make tea, coffee or drinking chocolate in your room. Hairdryers are provided. 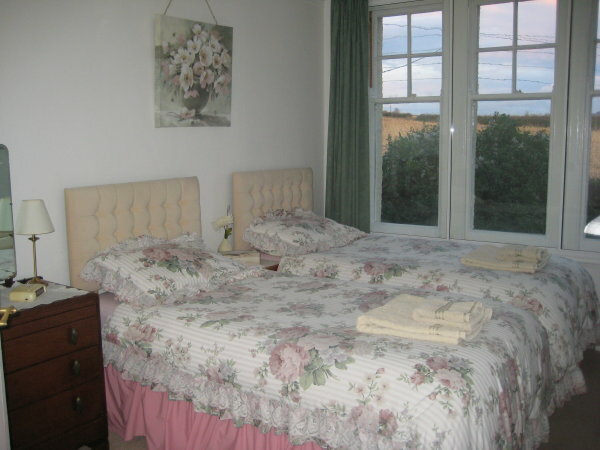 Bed and Breakfast from £35 per person per night.